The USS Saginaw was a Civil War gunboat that served in Pacific and Asian waters between 1860 and 1870. During this decade, the crew witnessed the trade disruptions of the Opium Wars, the Taiping Rebellion, the transportation of Confederate sailors to Central America, the French intervention in Mexico, and the growing presence of American naval forces in Hawaii. In 1870, the ship sank at one of the world's most remote coral reefs; her crew was rescued sixty-eight days later after a dramatic open-boat voyage. More than 130 years later, Hans Van Tilburg led the team that discovered and recorded the Saginaw's remains near the Kure Atoll reef. 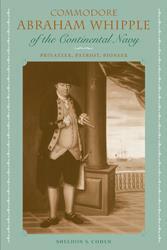 Van Tilburg's narrative provides fresh insights and a vivid retelling of a classic naval shipwreck. 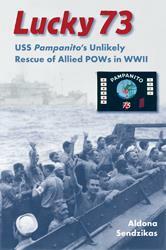 He provides a fascinating perspective on the watershed events in history that reshaped the Pacific during these years. And the tale of archaeological search and discovery reveals that adventure is still to be found on the high seas. Hans Konrad Van Tilburg, maritime heritage coordinator for the National Oceanic and Atmospheric Administration, is the author of Chinese Junks on the Pacific. 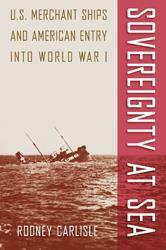 "Van Tilburg's narrative provides fresh insight and a vivid retelling of a classic naval shipwreck. 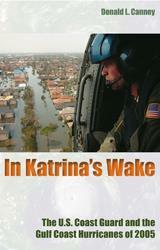 He provides a fascinating perspective on the watershed events in history that reshaped the Pacific during these years. And the tale of archaeological search and discovery reveals that adventure is still to be found no the high seas." 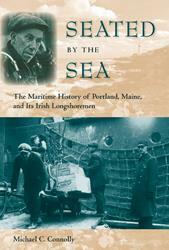 "A classic story of naval disaster brought to vivid life." 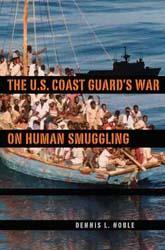 "Painstakingly researched and strikingly told." 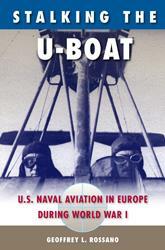 "Utilizing the ship's logs and letters written by its crew members, Van Tilburg provides a detailed picture of life in the early US steam navy, including what the crew ate and how they lived aboard ship and their occasional lapses in discipline ashore. This is an exceptionally fine thorough study. It will not need to be done again." 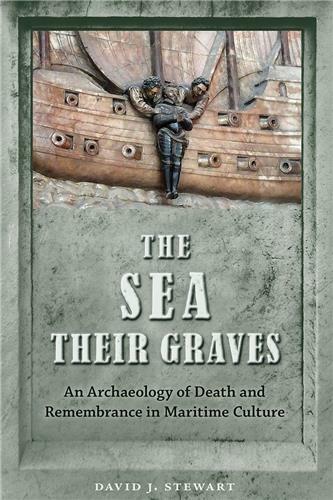 "Interweaves significant events impacting the Pacific during the ship's heyday with details of the team's archaeological work and what they found out about the ship's construction and life onboard." "The Saginaw enjoyed an action-packed, if brief, existence. In 1860 it was the first ship built at a Pacific coast navy yard. 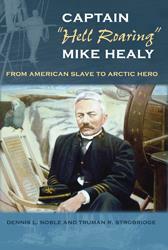 After leading the farthest-to-date U.S. expedition to Yangtze River in 1861, to negotiate with Taiping rebels, the ship was dispatched to the Mexican coast, where it helped foil Confederate plots to launch privatees in the Pacific." 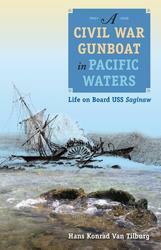 "Where this book really shines is in its presentation of the gunboat's life at sea, especially the final, thrilling tale of shipwreck on a remote atoll in the north Pacific."